How well do faith-based organizations do in providing a family-friendly culture and workplace policies? 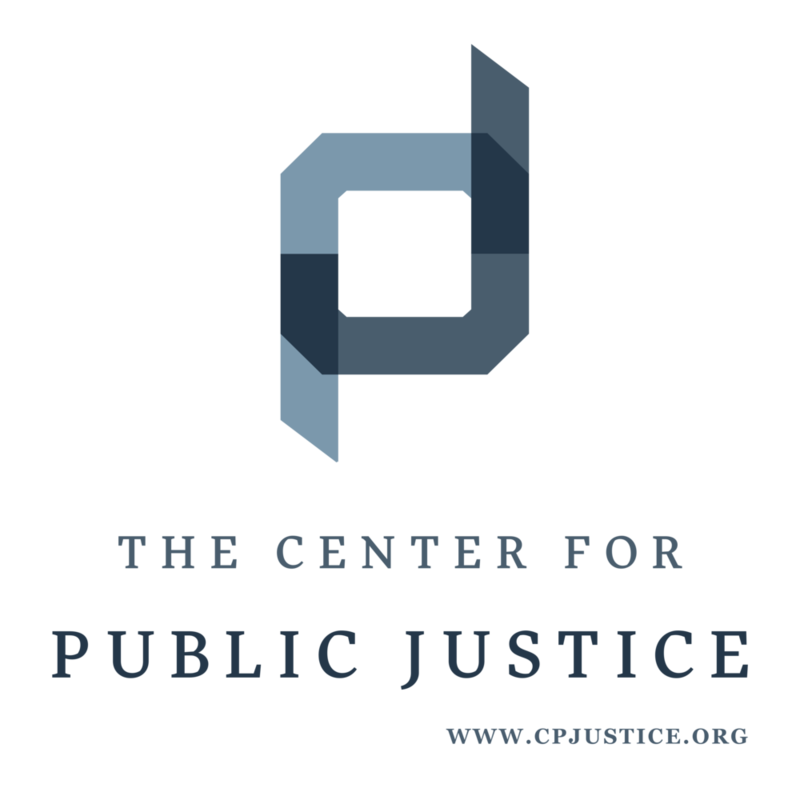 Researchers at Seattle Pacific University’s Center for Integrity in Business, in partnership with the Center for Public Justice, surveyed family-supportive practices in four types of faith-based workplaces: education, healthcare, charitable service providers, and congregations. 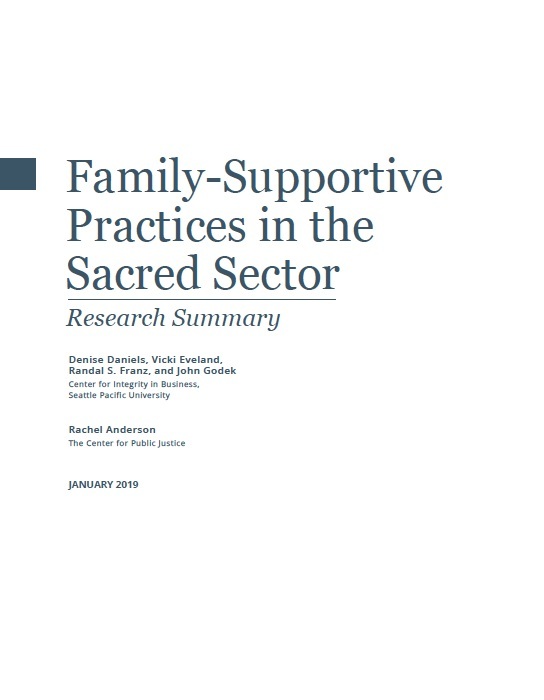 On March 6, 2019, researchers from Seattle Pacific University’s Center for Integrity in Business and staff from the Center for Public Justice recorded a conversation about the research findings from the Family-Supportive Practices in the Sacred Sector report. Looking for a short summary? Download the executive summary.